I (Michael McRay) came across Tenx9 while studying at the Irish School of Ecumenics (Trinity College Dublin) in Belfast in 2012-2013. 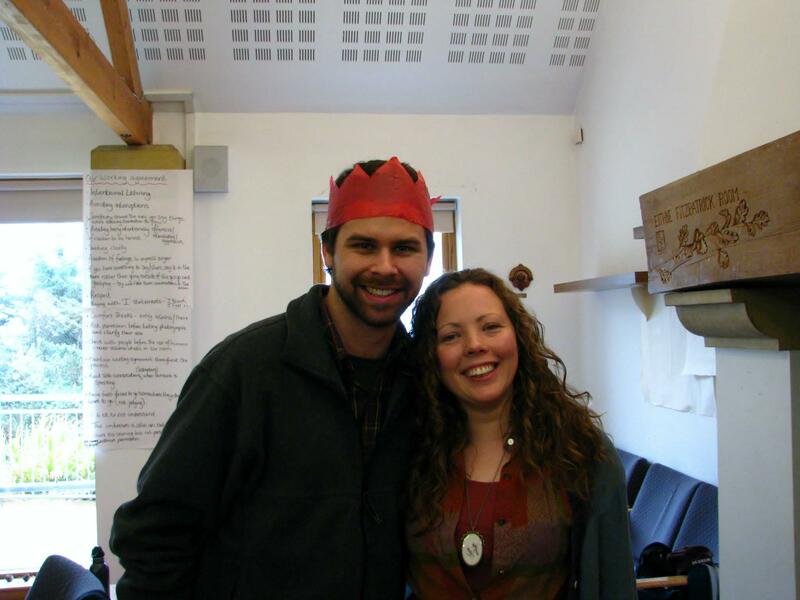 One of my classmates, Eilis Dillon, also caught the storytelling bug and transported the Tenx9 madness down to the south of Ireland to her homeplace of Cork. 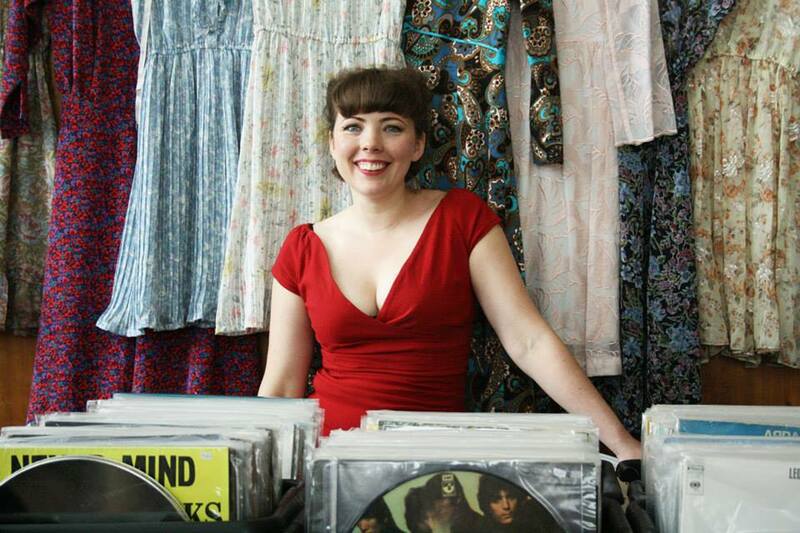 She runs a thoroughly popular and lovely event down there. Her charm and enthusiasm are infecting. So, if you ever travel through Cork and make it to a Tenx9 there, beware when you meet Eilis: she’ll draw you in quick, and you won’t want to leave! 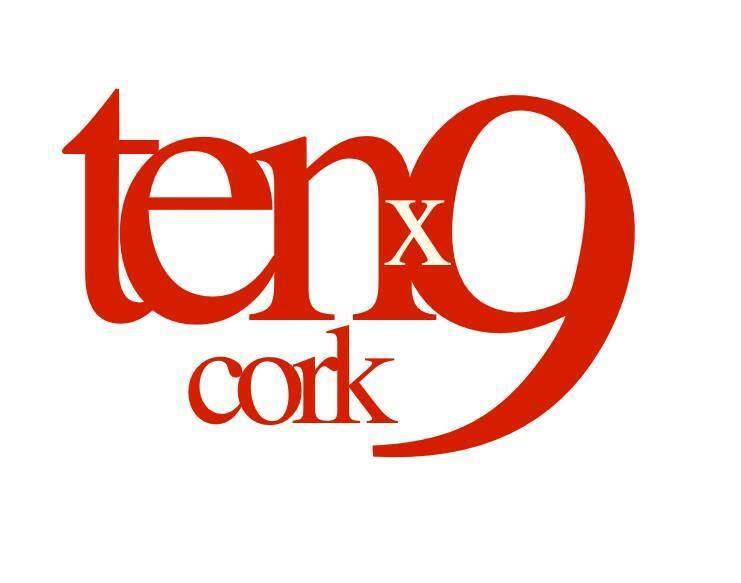 You can visit Tenx9 Cork’s Facebook page here.